From 2014 Casciana Terme Lari is a town composed of the villages of Casciana Terme and Lari. Its history is linked to the therapeutic properties of the water, giving life to Thermal Baths. The origins date back to Etruscan period according to some excavation in Parlascio. In the past Lari has been an important political centre. 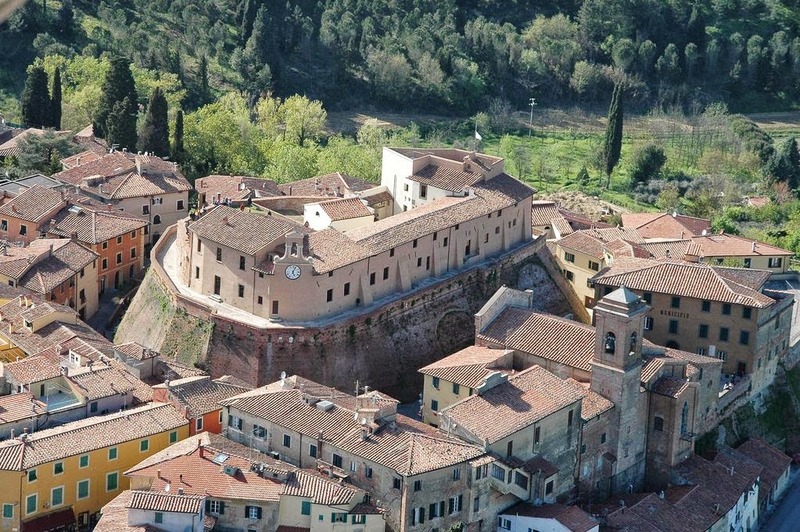 It is an area full of landscape that you can admire from Usigliano.